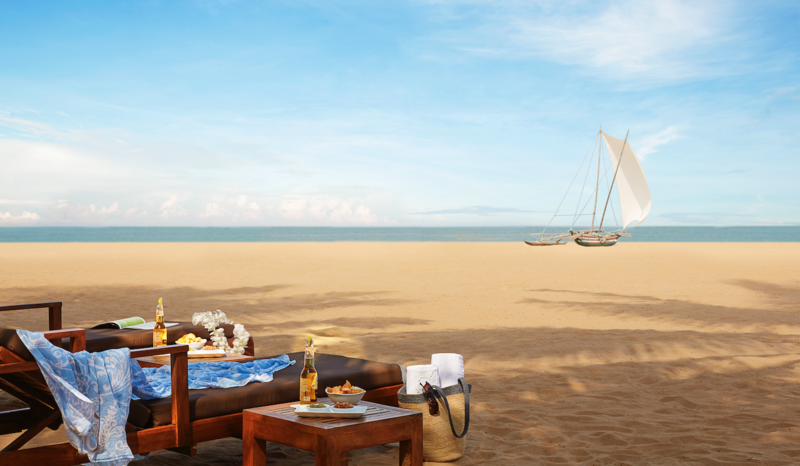 Beloved for its romantic atmosphere and breathtaking tropical setting, Jetwing Blue in Sri Lanka's beachy Negombo region lends itself to magical celebrations. 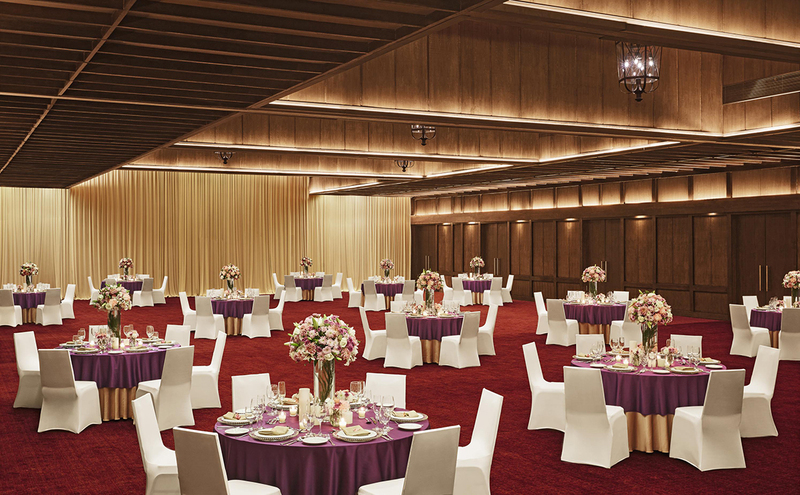 With plenty of lavish onsite accommodation, gourmet cuisine, excellent service and dreamy wedding spaces, this fantastic venue takes the stress out of tying the knot overseas. For a terrific celebration, say "I do" at sunset in a beautiful beach ceremony. And complete the destination wedding idyll with a reception in one of Jetwing Blue's stylish banquet halls or outdoor spaces. 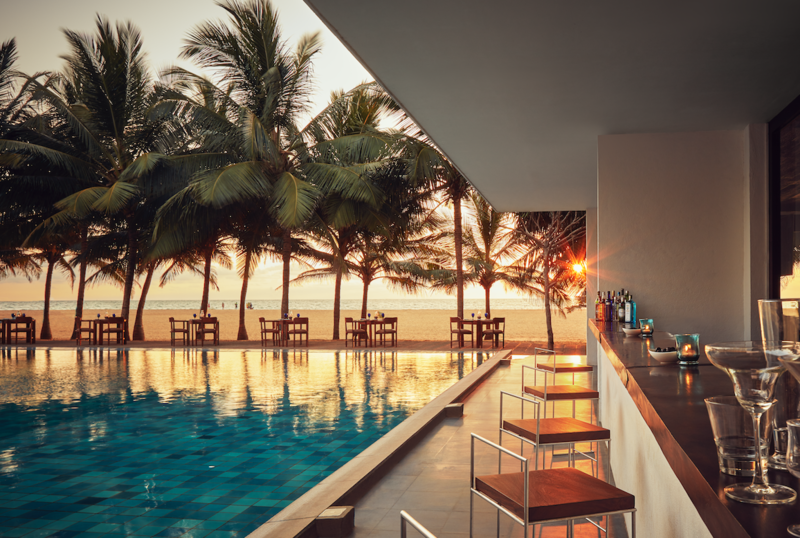 With a team of expert wedding planners on-hand to see to all the fine details, you're sure to love every moment of your Sri Lanka celebration. Home to six luxurious accommodation types, Jetwing Blue makes finding guest accommodation incredibly easy. 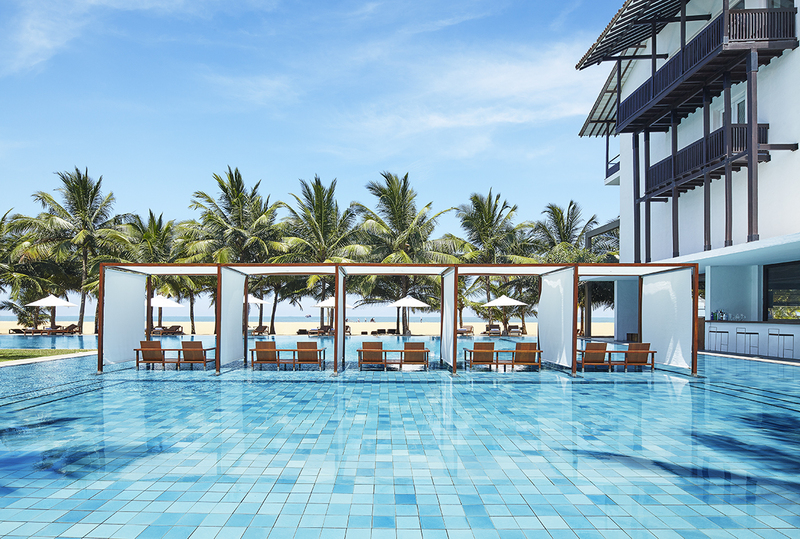 Admire picture-perfect pool and Indian Ocean views from one of the resort's very comfortable Deluxe Rooms. Or, go all-out and treat yourselves to a stay in one of 21 Super Deluxe Rooms. Expecting large groups? A collection of Family Rooms feature separate sitting areas and plenty of space. 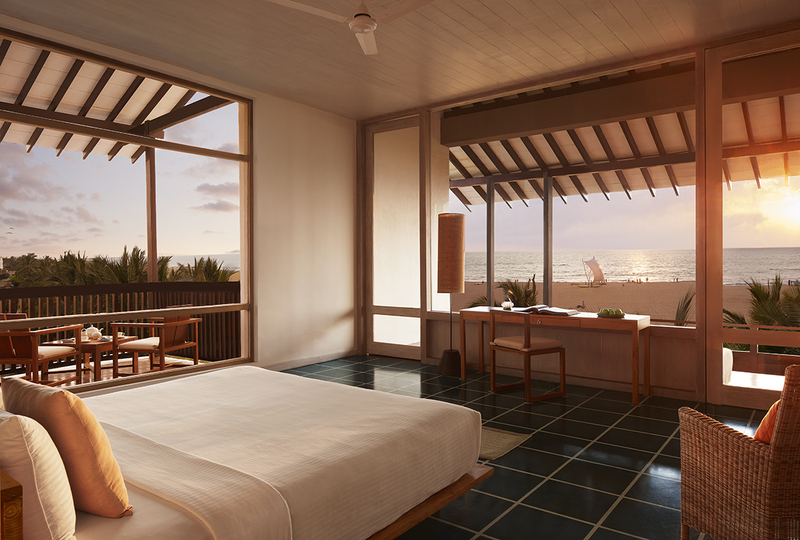 For the honeymooners, a post-wedding stay in one of the exclusive top-floor suites is hard to resist – think outdoor living spaces with ocean views and private Jacuzzis.